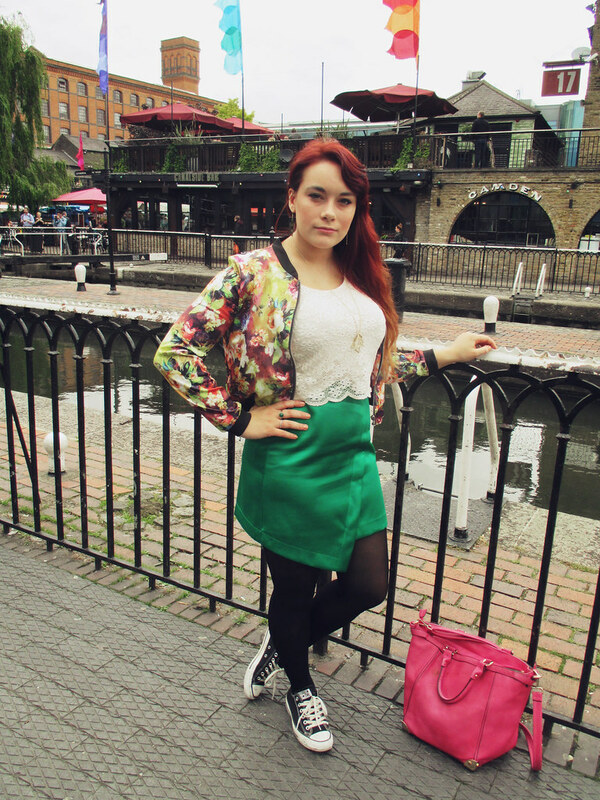 Last week I popped into London with my housemate Rosie for a day of shopping and catch ups. 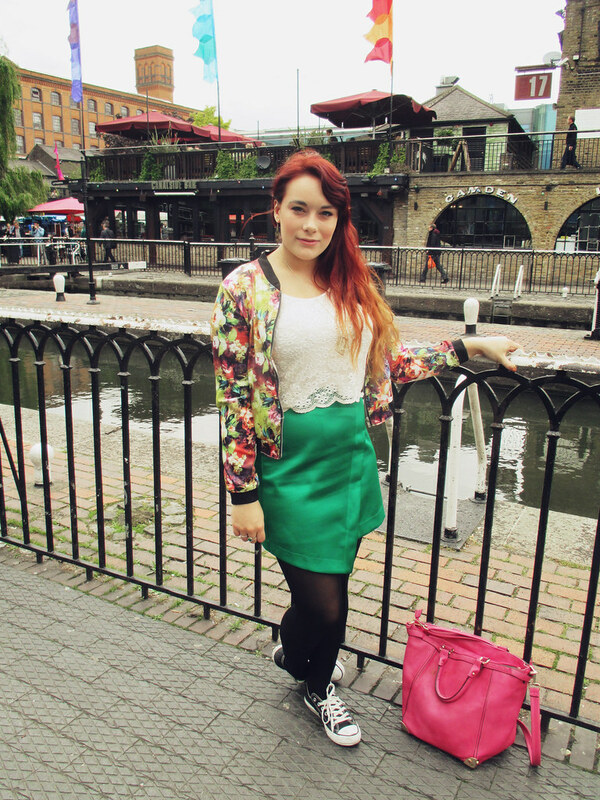 We first visited Camden Locke, where these photos were taken. 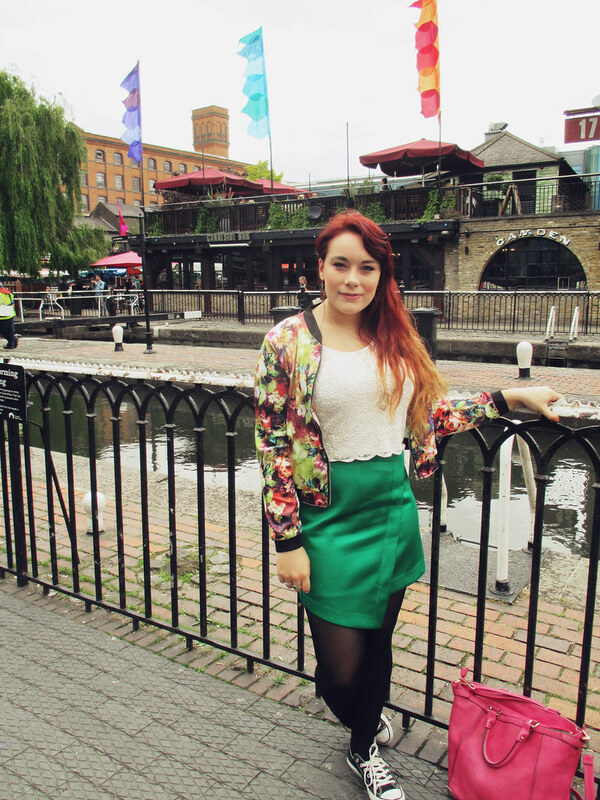 I love Camden, and have been visiting it since I was little, with my Mum. Its such a mash up of different cultures, with food stalls from literally all corners of the world. You can find some incredible vintage bargains in the horse stalls as well, before stopping to take a selfie with the famous bronze horse statues. After Camden we headed back south to Oxford Circus where we lost about an hour (and some of our cash) to Topshop which is huge. I came out with a great co-ord which you will see here soon. After this we popped through Leicester Square to Covent Garden to get a few cocktails at Adventure Bar. It was a truly awesome day! In other news, I finally got around to editing a channel trailer for my youtube channel. I'm pretty proud of it, I purchased special fonts for it, along with editing in bokeh effects and all sorts! I'm pretty proud of it and I think it sums up me and my channel quite nicely. I'll embed it below if you'd like to give it a watch.